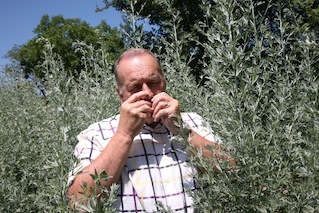 A new addition to our DMC Portfolio in a region it all started for us here at Uniqueworld! The Adriatic Coastline is visually one of the most stunning in southern Europe and a part of the world that is suddenly becoming very ‘vogue’ for the discerning traveller. Croatia and Montenegro as a combination now works very well! Our DMC Partner – Atlas, have been operating in the region since the 1920s and with offices across the county, as well as Montenegro and Slovenia – they know how how to ‘get things done’ a real asset in this part of the world. Aleksandra, heads up a team of professionals who have operated international events for the past twenty years. Dubrovnik, the jewel in the south has many stunning properties. The Villa Dubrovnik, part of Small Luxury, is a little gem! Tucked into a hillside overlooking the Dalmatian coast with views across the Unesco World Heritage City and the medieval walls , It offers all the amentities expected of a 5 Star product. It is ‘cool’ and Dubrovnik is a very cool city that balances the historic with the ‘up to the minute’. Great restaurants, trendy bars and real personality permeates the whole city. You can spend a great couple of days in Dubrovnik , Sail to some fabulous off shore Islands and then meet the 21st Century just down the Coastline in Montenegro. 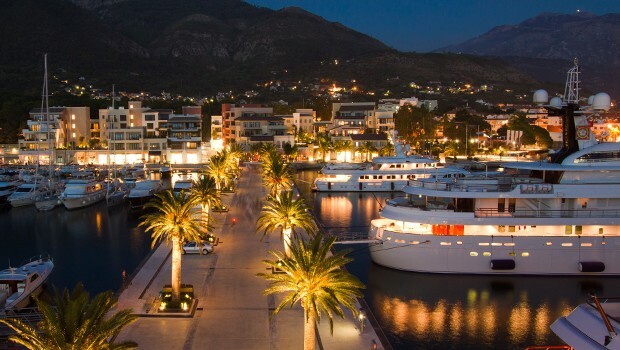 Porto Montenegro is a brand new Super deluxe Marina with a deepwater dock twice as wide as anything in Monte Carlo, Nice or Cannes – all in the Bay of Kotor! 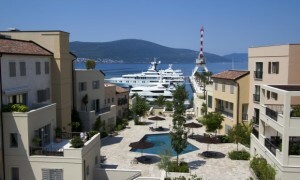 “Porto Montenegro is amazing for incentive travel!” Once the Naval base of the Austro-Hungarian Navy this is now the worlds hippest new harbour. A haven for Superyachts, luxury appartments, designer boutiques, restaurants and luxury hotel! You can bring a group to the fabulous Beach Club – very exclusive – but not overpriced! Spend a day amongst the Superyachts, relax in the Beach Club and just watch the beautiful people!! The marina is located in the Bay of Kotor, Europe’s most southerly fjord and It features 184 secure berths ranging from 12 to 150 metres, with a further 460 in planning – 130 of which will be dedicated to superyachts. The closest, Tivat Airport is only seven minutes drive away. For flight access information please view Monetenegro tourism board website link.